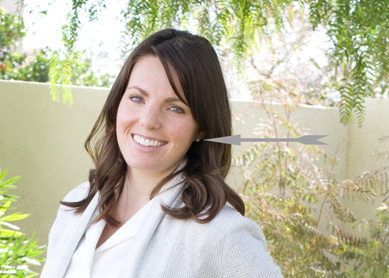 One time I super-glued these earrings to my ears on accident. My life is so glamorous. 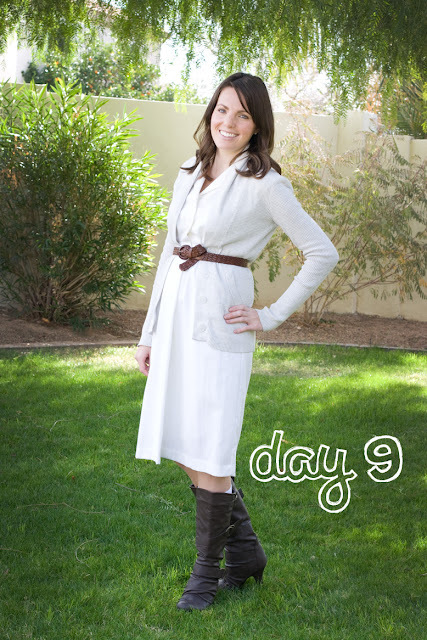 hello, fellow remixer here....really pretty outfit....loving the neutrals against the rich belt and boots...very pretty! I love the pale colors together. Super cute. I am also loving the tied belt.